Like Whisky Galore but Cheese! During the snow a couple of weeks ago a cheese van was shipwrecked crashed in The Dales and adhering to the strict principles of “waste not want not” a small quantity of this cheese has been recycled! The cheese appears to have been distributed far and wide throughout the Dales and includes some splendid local crumbly white cheese as preferred by animated dogs! some with red fruit, some with yellow fruit and even a smoked variation of the same white local cheese! 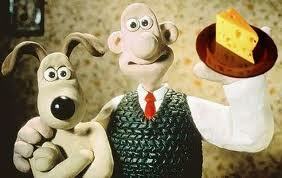 More cheese anyone! Brand names & locations withheld…. 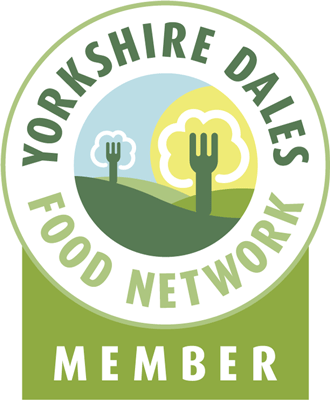 This entry was posted in cheese, Yorkshire, Yorkshire Dales Food and tagged cheese, Yorkshire Dales. Bookmark the permalink.